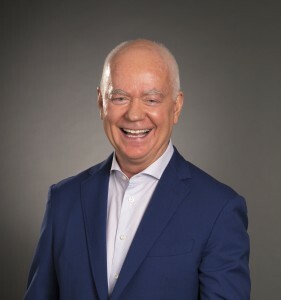 Kevin is a best-selling author, global thought leader and CEO Coach, world-class speaker, and pioneer of the ‘grow the whole person to grow the whole leader’ approach to transformative leadership. 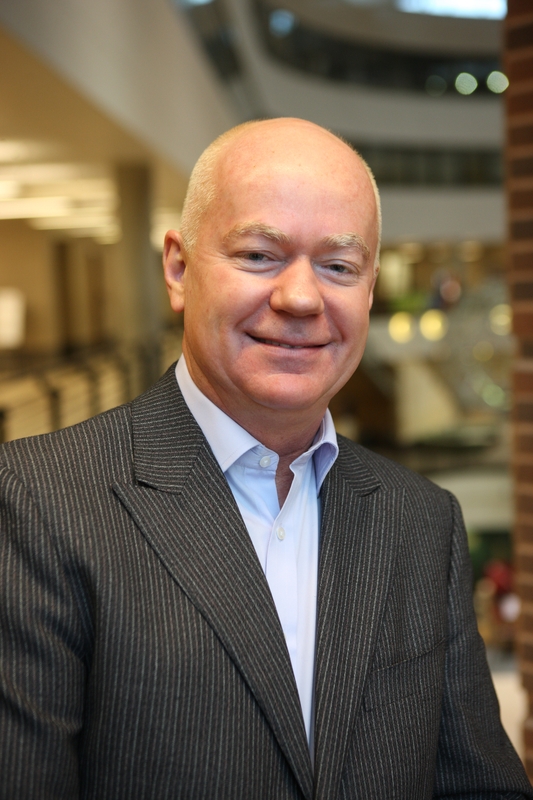 He is the founder of LeaderSource Ltd, and the Chief Executive Institute® recognized as one of the top three leadership development programs globally. In 2006, LeaderSource was acquired by Korn Ferry, where Kevin is now Global Leader of CEO and Executive Development across 130 offices that touch the lives of 100,000+ leaders monthly. Kevin has advised thousands of CEOs, senior executives and senior teams in more than 80 countries worldwide. He is an accomplished thought leader on CEO Succession, as well as personal, team and organizational transformation. He has written six books including Awakening the Leader Within and Leadership from the Inside Out, named the #1 best-selling business book of 2000 by CEO-READ and is now used at over 150 universities globally. His other best-seller, The Pause Principle: Step Back to Lead Forward, has been recognized as a Business Book of the Year Finalist by both ForeWord Reviews and CEO-READ. 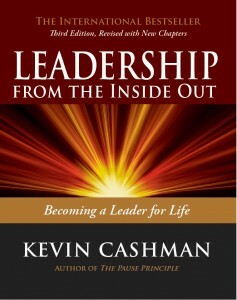 The 20th Anniversary Third Edition of Leadership from the Inside Out was published in November 2017. Kevin has written scores of articles on leadership and talent management and has been featured in The Wall Street Journal, Chief Executive, Human Resource Executive, Fast Company, Strategy & Leadership, Directors & Boards Magazine, and is a leadership columnist for Forbes.com and for many years has been named as one of the Top Global Thought Leaders by Leadership Excellence and one of the Top Global Executive Coaches by GlobalGurus.org. Kevin was honored to be the first leadership consultant to receive a Lifetime Achievement Award from the Association of Executive Search and Leadership Consultants for his contributions in elevating the talent industry through leadership development. Mr. Cashman holds a degree in psychology from St. John’s University and has been an adjunct professor for the University of Minnesota Executive Education program. He is a former advisory Board Member for HR.com; a Senior Fellow on the Caux Round Table for Moral Capitalism; and a Board Member for the University of St. Thomas’ Center for Ethical Business Cultures fostering ethical leadership worldwide.